Only fresh headlines every day! 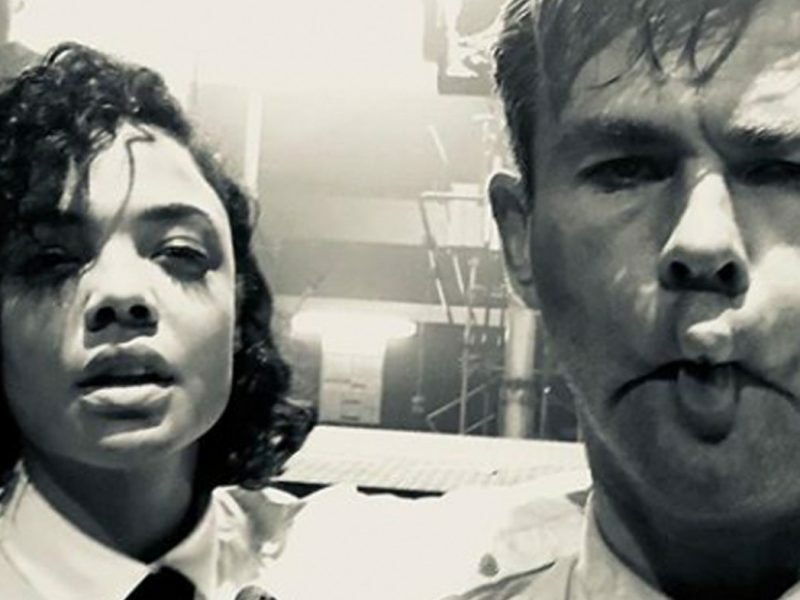 Here’s what I want: Tessa Thompson and Chris Hemsworth in a new series of “Road to…” movies, except every movie is set in a different franchise. We’ve had Road to Marvel and Road to Men In Black. Now I want Road to Ocean’s 11. Road to Princess Diaries. Road to Magic Mike. Prev Do You Know How Old These Celebs Actually Are? What type of news do you like read?